YOUR CAR IS ALWAYS IN GREAT HANDS WITH US. Revitalize your vehicle, inside and out. You can always count on our team to be standing by with the best wash packages in the area. 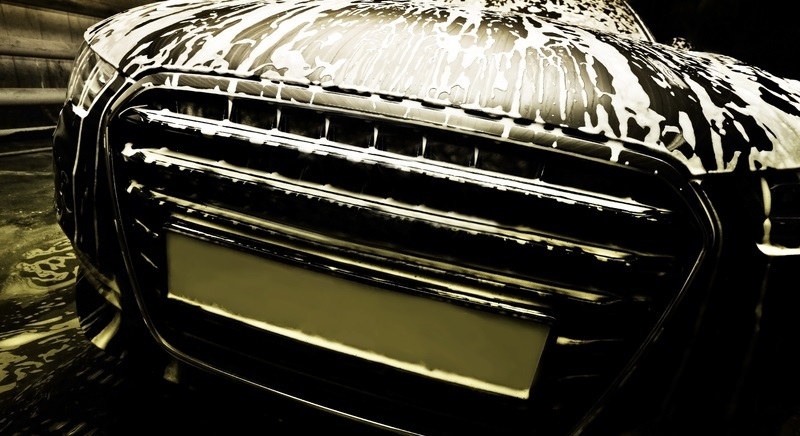 From tire and rim cleaning to interior shampooing and leather conditioning, all of your needs are covered.